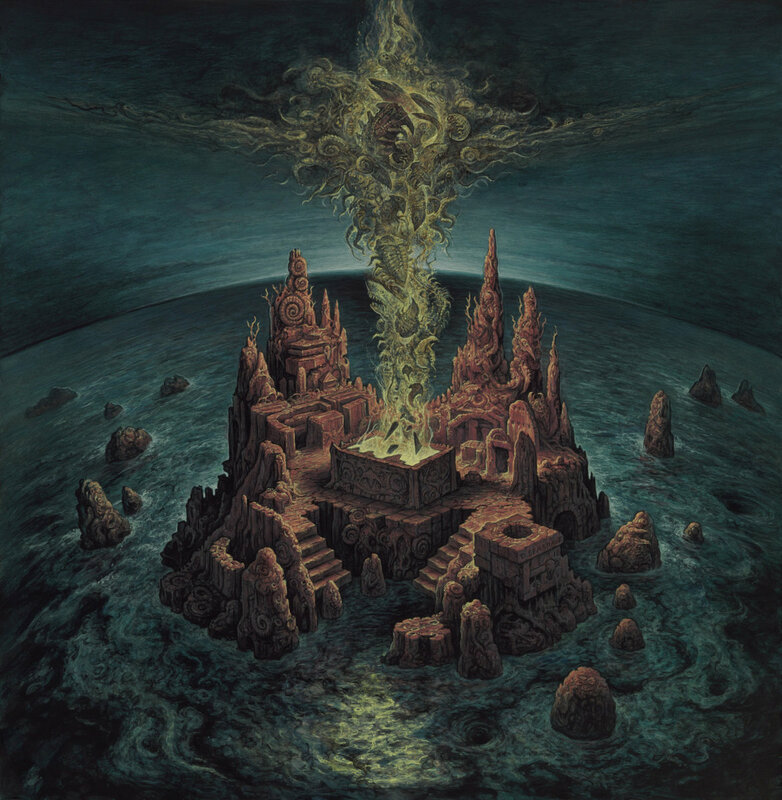 Stijn Van Hees I really enjoy this Burial Invocation LP. Imagine some kind of Finnish Death/Doom project going mental after listening all of Dying Fetus' discog back to back. Favorite track: Phantasmagoric Transcendence. B. Diaz What a beast of an album! 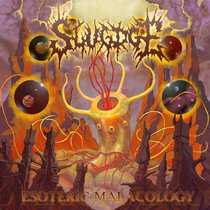 Way better than their debut EP - seo-diaz.com Favorite track: Abiogenesis. Soma Underground gem. This release really grows on you if you let it. Favorite track: Visions of the Hereafter. BURIAL INVOCATION exploded onto the underground scene when their debut EP Rituals of the Grotesque, released in early 2010. 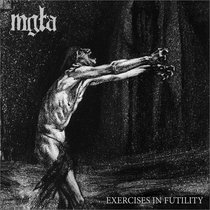 Coincidentally, this was the first release under the newly-formed Dark Descent Records banner. 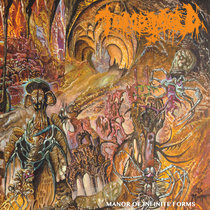 The initial pressing of this CD sold out quickly as the band's brand of doomy, crypt-dwelling death metal was infectious as it was blistering. 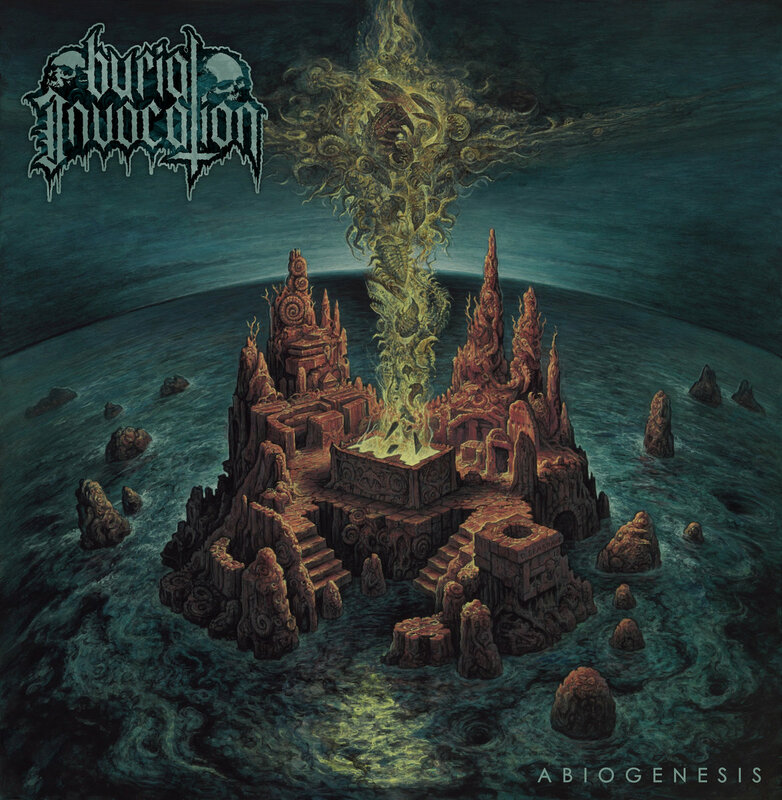 Mixing elements of Finnish death metal among other influences, BURIAL INVOCATION followed up the debut EP the next year on the well-received split 7" with Japan's Anatomia. This split, also released on Dark Descent Records, quickly sold out. The band eventually followed these releases with some memorable live appearances including the initial version of Copenhagen's legendary Kill Town Death Fest. In the years since, the band was inactive as members pursued other projects and interests. 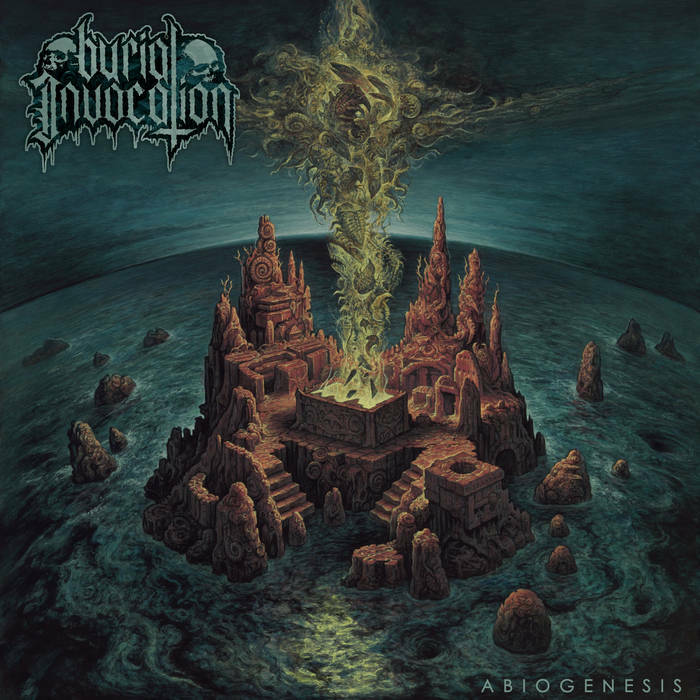 There were rumblings from the band including small European tour runs and we were largely left to wonder what happened to BURIAL INVOCATION? In 2017, the fires were lit once more as the band were said to be working on a new album. Once again under the Dark Descent Records banner (vinyl via long-time ally Me Saco Un Ojo), Abiogenesis sees this Turkish crew reign once more. No longer will we be left wondering…Burial Invocation has returned and the wait has been well worth it.